HTML 5 is a revision of the Hypertext Markup Language (HTML), the standard programming language for detailing the feel and substance of Web pages. It is a choiceable framework as it offers enough flexibility with maximum features being supported by modern browsers and it saves a lot of time of the development team which also means cost efficiency. It provides a common interface that makes loading elements easier. HTML5 was designed to support multimedia on mobile devices and therefore new syntactic features were introduced to support this, such as video, audio and canvas tags. 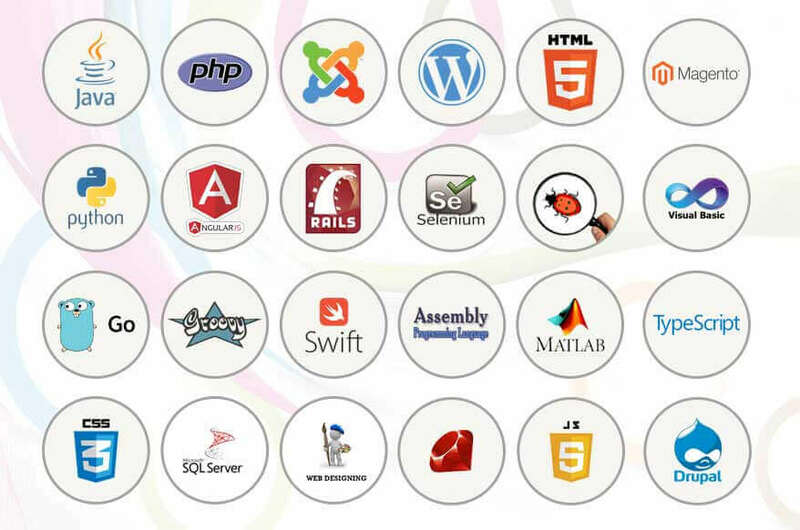 We offer dynamic web pages and complex web applications developed on the latest technology with the help of a team of experienced coders. We try to incorporate the maximum features and the latest tools to the utmost satisfaction of the client. We assure superior quality and cost efficiency of every product we deliver.